Coming of age has a certain kind of wisdom that it brings. Call it experience or as the say in Shona “Kurauone”, translated “Grow up and See”. Literally, growing up, seeing and analysing the world I live in has taught me a thing or two…maybe a hundred. I feel so old but I am just 30 years old. This is because of the never ending experiences of life that I have encountered. My mind is not just full of experiences, I am taking lessons from those experiences, good or bad. One thing that has stuck to my mind all day and prompted this blog post is my most recent stroke of wisdom. I recently discovered that I despise wealth that comes without happiness. 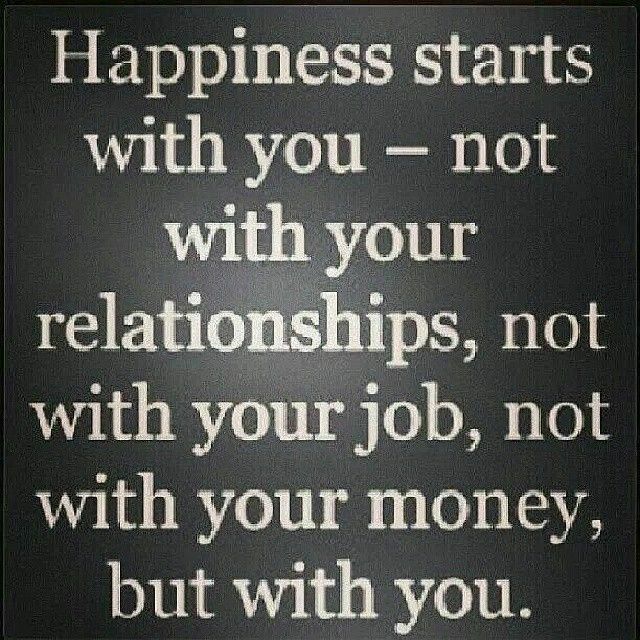 It is actually true that money does not buy happiness or love. This led me to conclude that I would rather be in a pauper’s house where there is love and happiness than be in a mansion where there is neither. I would rather laugh my lungs out after a $1 meal with people that I love around me than to be alone in a big house, surrounded by walls and silence. This might sound crazy because we all know the comforts that money can bring. We all want those comforts, the nice cars, the nice houses and the cash. But the ingredients of a happy soul are not made out of material things. Happiness, I have learnt comes from being happy with what you have and loving the people that love you and even those who don’t and this comes from forgiveness. When we don’t forgive, we let bitterness fester in our hearts and we cannot be happy from the inside. Loving ourselves as we are and not caring about what society thinks about us…these are the ingredients of happiness. Not the big empty house…no one wants to come home to that. Am I happy at this present moment? DOUBLE YEAH!!! Because I love myself and the life I have been blessed with. If you are reading this, I hope you can count at least three things that made you happy today. If not, try to do better tomorrow. Thank you so much. Kurai is a nice name! Loved this. Thanks for the reminder that the mad rush for material things brings happiness but only for a little while.